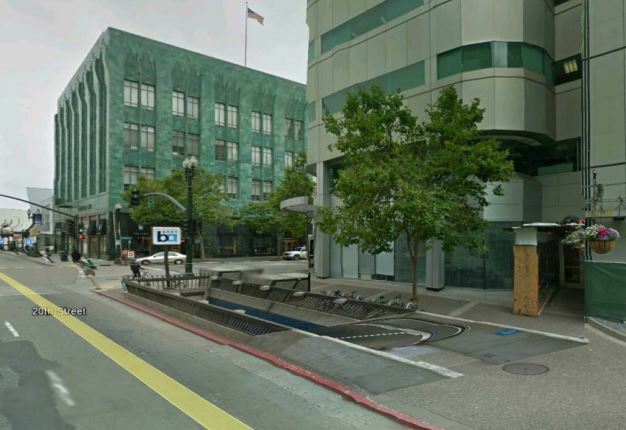 Posted on January 16, 2014	by Blocka Construction, Inc.
BCI was recently awarded the BART 19th Station Entrance Enclosure Project. The goal of this pilot project is to create a context sensitive entrance that enhance users’ comfort and safety while improving station security. 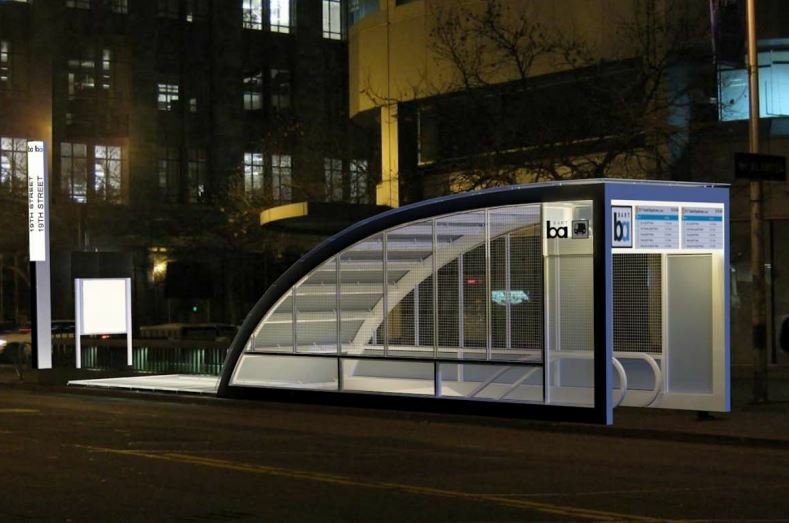 The station enclosure involves features such as stainless steel wire mesh, accent lighting, real time displays, a coiling door, and a sidewalk glass system. Work also includes a new station identification pylon and kiosk. Work is expected to be completed by December 2014. This entry was posted in General Contracting. Bookmark the permalink.